Our comic book experts return with new graphic bounty! Alex Zalben recommends the new series Mind MGMT by Matt Kindt, who spins a tale of a plane crash, memory loss and psychic spies. The second issue in the series is out now. Brian Heater suggests you check out Angelman by Nicholas Mahler, which is a story of a man who has superpowers that might be milder or meeker than those of most heroes -- fighting figurative fire with qualities like being a "good listener". 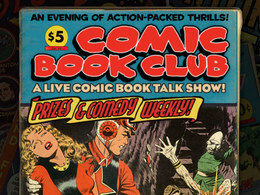 You can find Alex Zalben writing for MTV Geek or co-hosting NYC's Comic Book Club Live. Brian Heater is a journalist and the Editor-In-Chief of The Daily Crosshatch, which highlights alternative comics. 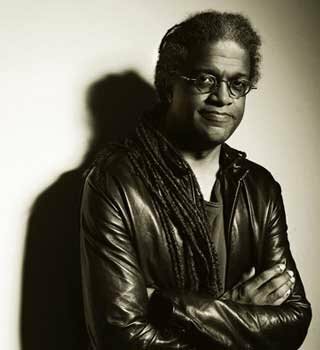 Elvis Mitchell is a critic who's brought his insights on film to the pages of the New York Times and the L.A. Weekly; he's also interviewed scores of film industry writers, actors and directors over fifteen years of hosting the LA-based public radio show The Treatment. He's even ventured into filmmaking himself, producing a series of documentaries about race and success called The Black List. 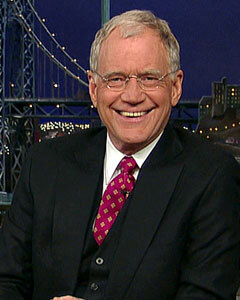 But while he's been in the business of film criticism a long time, his manner or tastes can't be called conventional. Mitchell talks about his wide-ranging cultural appetite (which has room for well-executed films like Pootie Tang), the interplay between television and film, and how he got into the business of analyzing pop culture. The brothers McElroy -- Travis, Griffin and Justin -- are in the business of giving advice, though they don't suggest you take it. 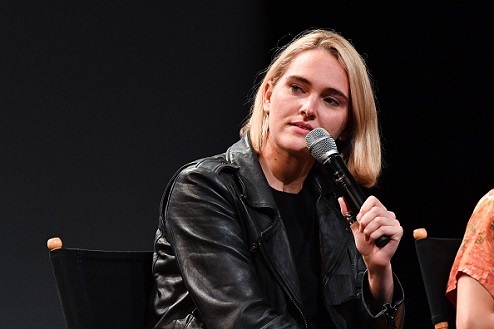 This week, they answer listeners' queries about the collision of pop culture and personal relationships. The McElroy brothers host a weekly podcast called My Brother, My Brother, and Me. 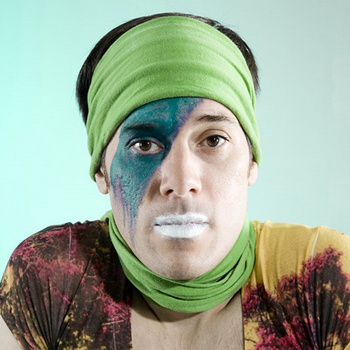 Kevin Barnes founded the experimental pop group of Montreal over fifteen years ago, and the band's sound has morphed as often as (and alongside) Barnes' various stage personae and personal ups and downs. Of Montreal's original twee pop sensibility gave way to new sounds and increasingly complicated arrangements over the years, as the band experimented with electronic, R&B, funk, disco and psychedelic music within a pop framework. Barnes discusses why he writes so much of the band's music on his own, the theatricality of the band's live performances (from elaborate costumes and skits, to a live horse), and more. The band's latest release, Paralytic Stalks, is out now.